David Chariandy grew up in Toronto and lives and teaches in Vancouver. His debut novel, Soucouyant, received nominations from eleven literary awards juries, including the Governor General's Literary Award (finalist), the Commonwealth Writers' Prize shortlist, and the Scotiabank Giller Prize longlist. 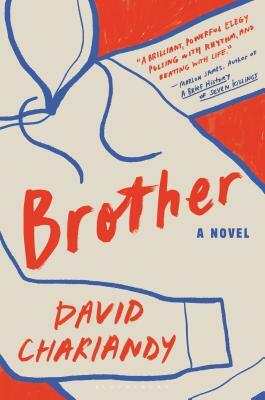 Winner of the Rogers Writers' Trust Fiction Prize and the Ethel Wilson Fiction Prize, Brother is his second novel and his first to be published in the United States.